Earlier this year, the ANA designated 2017 as the "Year of the Healthy Nurse" to encourage nurses to "eat healthier, be more active, get better sleep, and have more joy." Why? When nurses are healthier the nation is healthier. 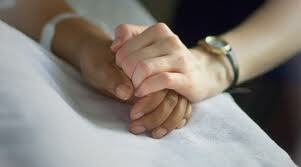 Today marks the beginning of National Nurses Week, a nationwide celebration of nurses and the vital work that they do. 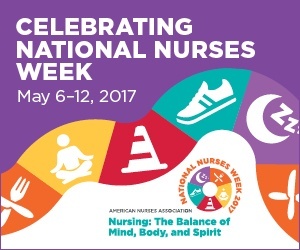 Observed annually, National Nurses Week begins on May 6 and ends on May 12 to commemorate Florence Nightingale’s birthday. This year's theme is "Culture of Safety. It Starts with You." Earlier this year, the American Nurses Association (ANA) designated 2015 as the “Year of Ethics.” Recognizing the importance of ethics in all aspects of nursing practice, ANA also released a revised code of ethics for the profession, the first since 2001. 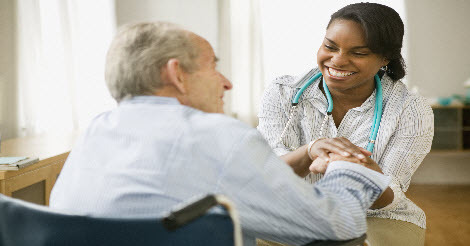 Join us in recognizing some of our favorite people-- nurses! Celebrated annually from May 6, National Nurses Day, through May 12, Florence Nightingale's birthday, National Nurses Week recognizes the significant impact of nurses across the nation. This year, the American Nurses Association (ANA) has selected the theme of "Nurses: Leading the Way."